BLU is back with another new phone this week, the Vivo 8. On paper, this device sounds pretty slick, and with its accompanying $299 price tag ($199 for this weekend only), this could be a solid little package for those not looking to drop a crazy amount of cash on a new Android phone. To highlight a few of its specs, you’ll find a 5.5″ curved FHD display with Gorilla Glass 3, a MediaTek Helio P10 octa-core processor, 4GB RAM, 64GB of built-in storage, a Sony-made IMX 258 13MP rear-facing camera, a massive 4,010mAh battery, and Android “Nougat” with a mild BLU skin running on top. There’s no water resistance or iris scanning, but at sub-$300, deal with it. Here’s the full rundown of specifications. The only downside to this device from what I can immediately tell is that it lacks USB Type-C. Why does it lack such a standard feature for 2017 Android phones? I have no idea, but it’s definitely odd. Thankfully, it does have a 3.5mm headphone jack or else that would be incredibly awkward. 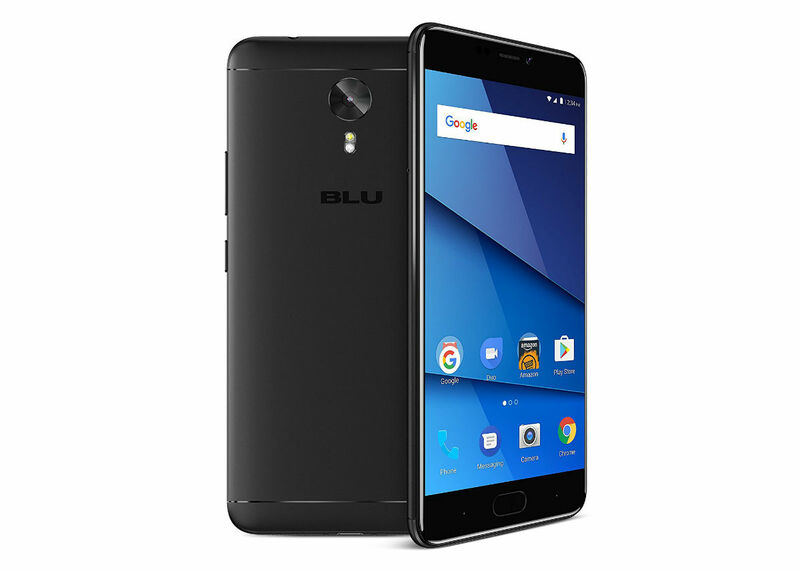 According to BLU, for this weekend only (Aug. 31 – Sept. 1), you can grab this phone for $100 off its usual MSRP ($299), bringing the total down to $199. For that price, with these specs, that seems like a fine deal. BLU Products is offering a limited time promotion of the new VIVO 8 for 48 hours with an immediate $100 off its $299.99 MSRP which will be available on Amazon.com, starting August 31st ending September 1st 11:59pm EST. Follow the link below if you’re interested.